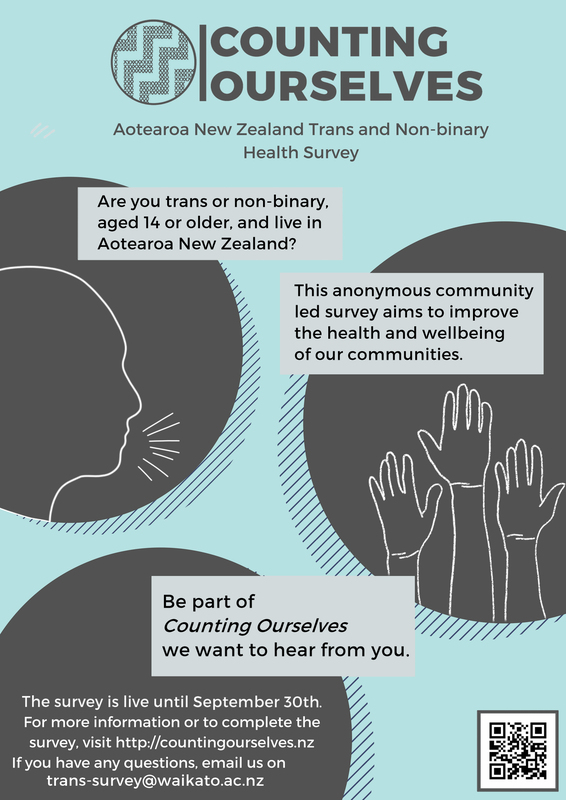 We need you to ENCOURAGE OTHERS to complete the survey. Our communities are very diverse, and many people move away from the community when they transition. So, we are relying on people’s connections to others to help reach the widest diversity of trans and non-binary people as possible. 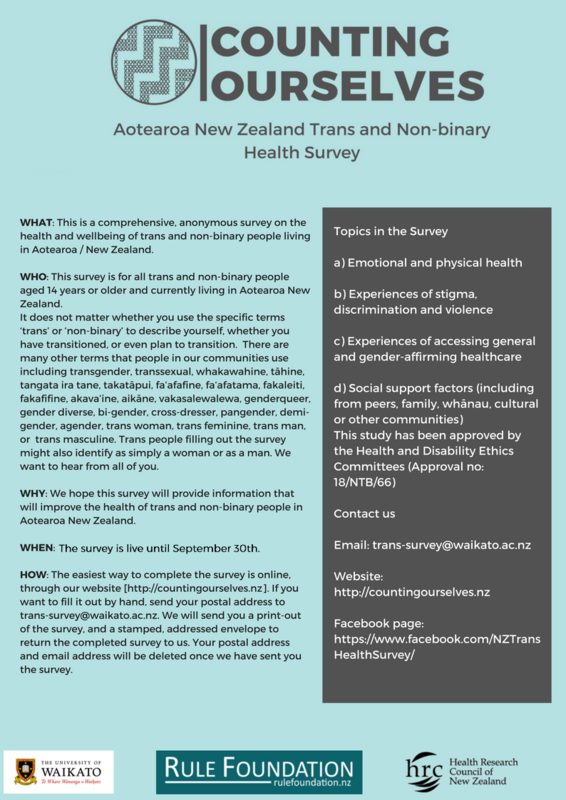 We have created this poster and flyer you can download to use to promote the survey in your local community. If you don’t have access to a printer, Contact Us to send you some copies.